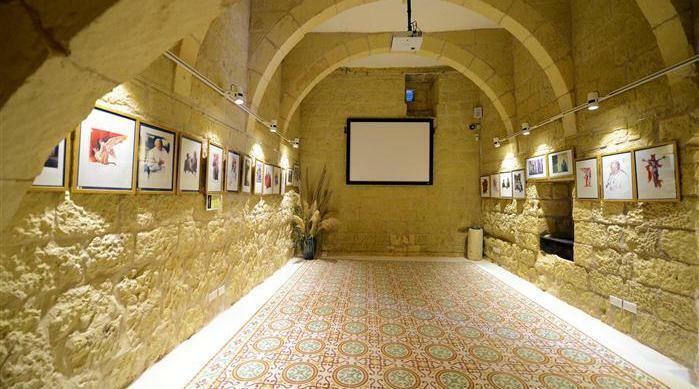 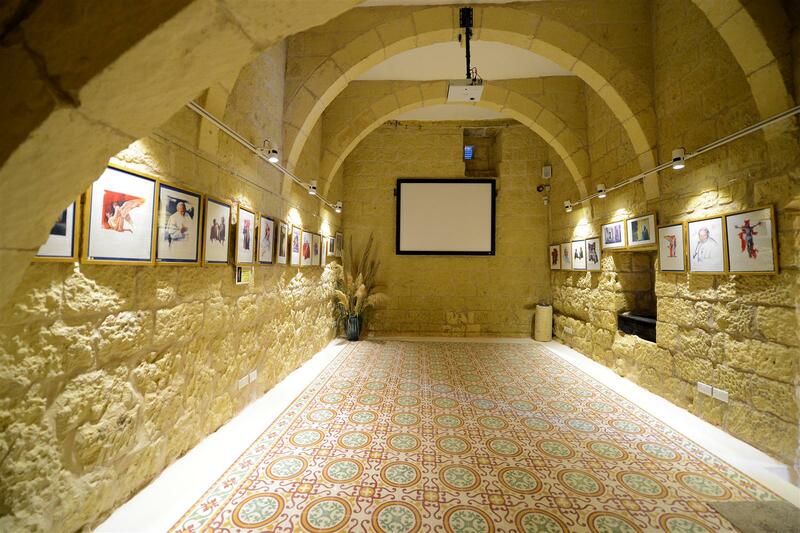 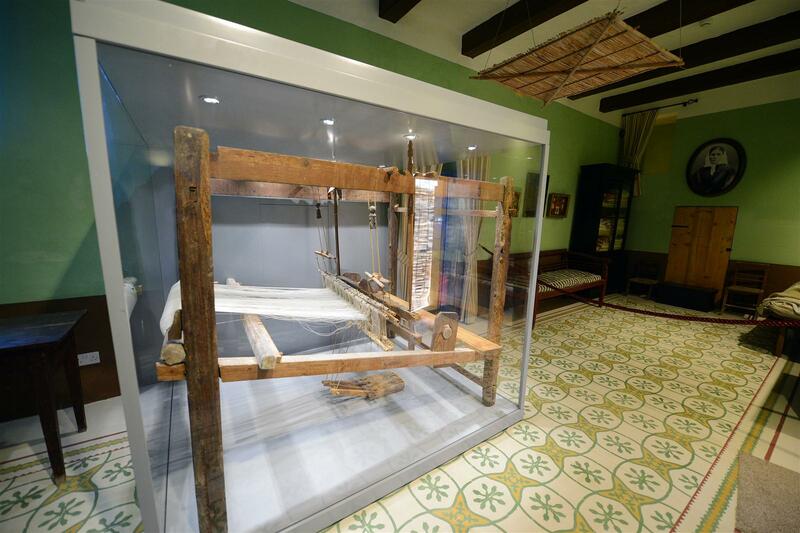 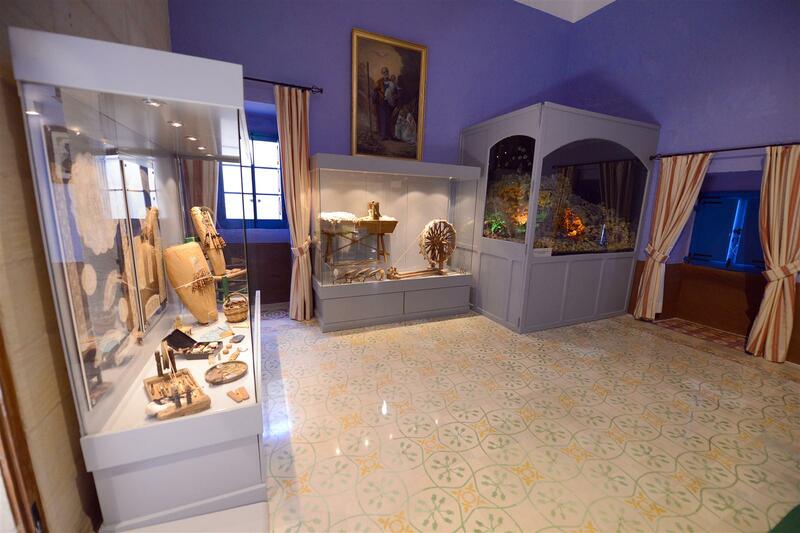 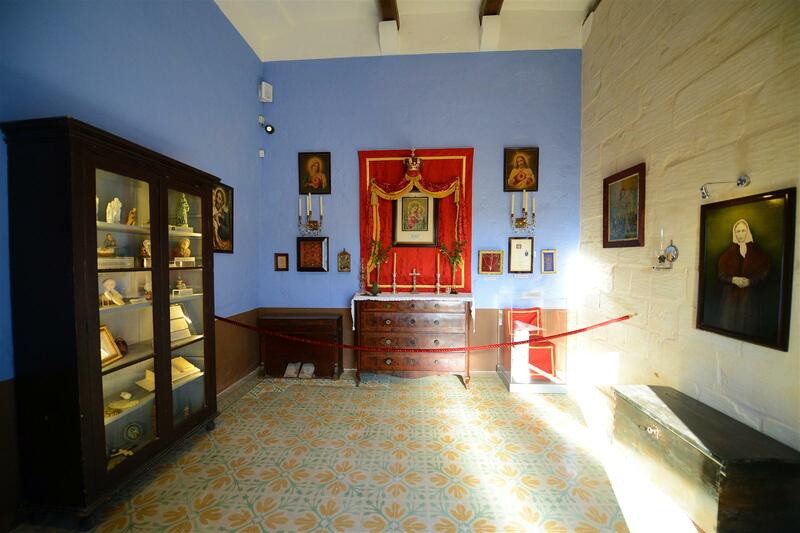 This project has carried out restoration to religious works of art by Joseph Briffa and place them on display for public viewing at the Fine Arts Museum within the Ta’ Pinu National Shrine complex and has also carried out restoration and conservation works to the residence of Karmni Grima. 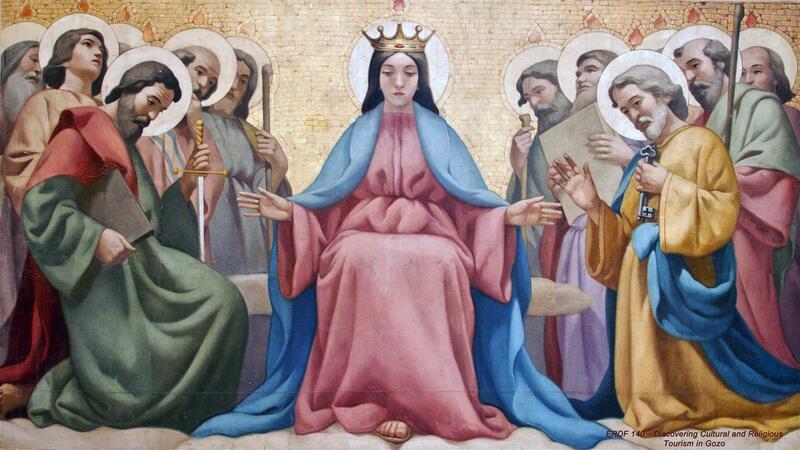 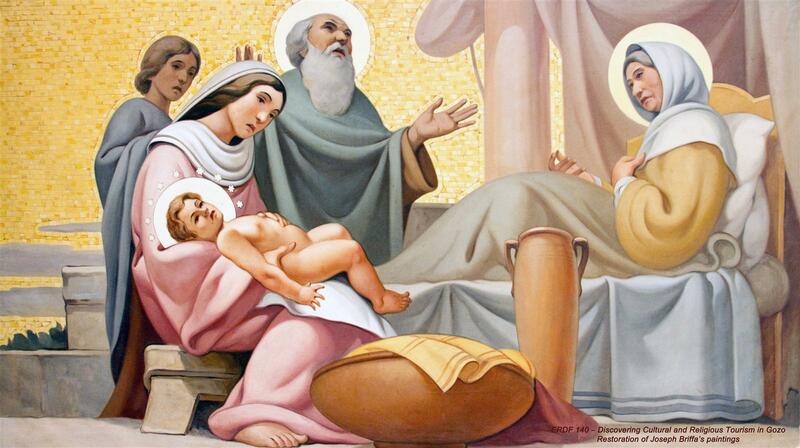 Through this project, religious works of art of artist Joseph Briffa will be restored and placed for public viewing at the arts museum which already hosts the paintings of artist Emvin Cremona. 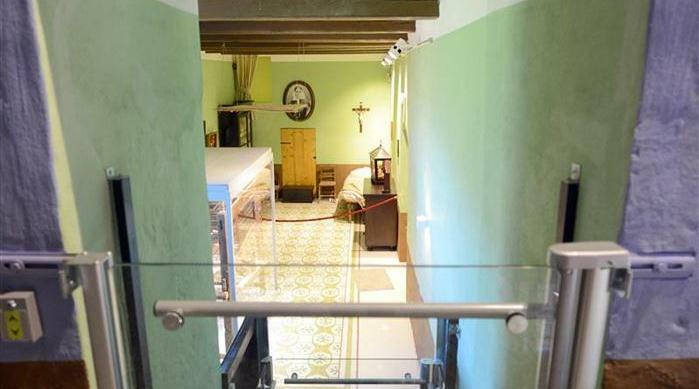 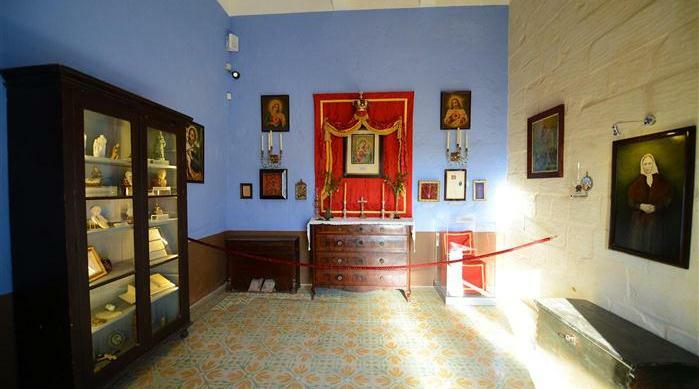 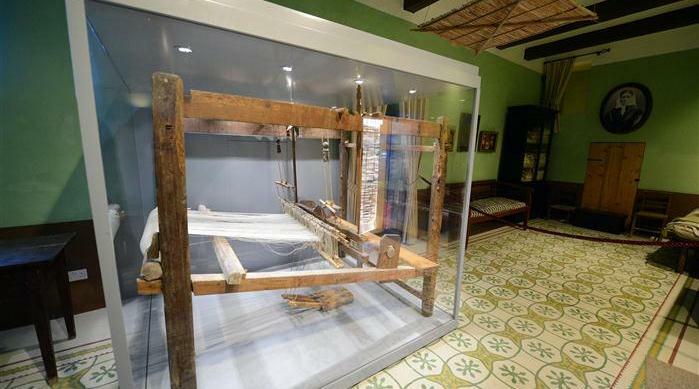 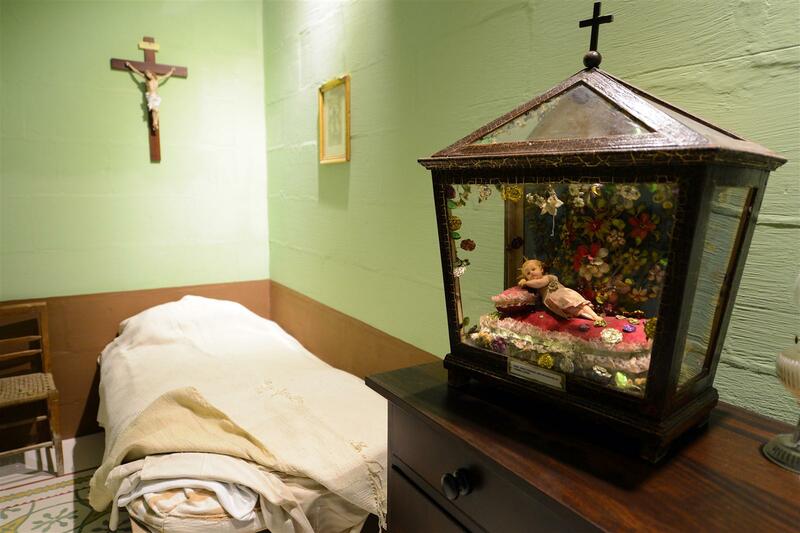 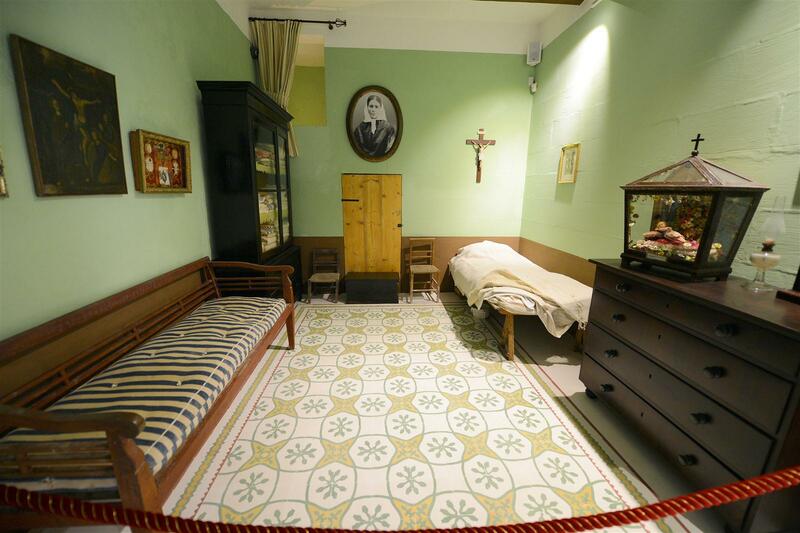 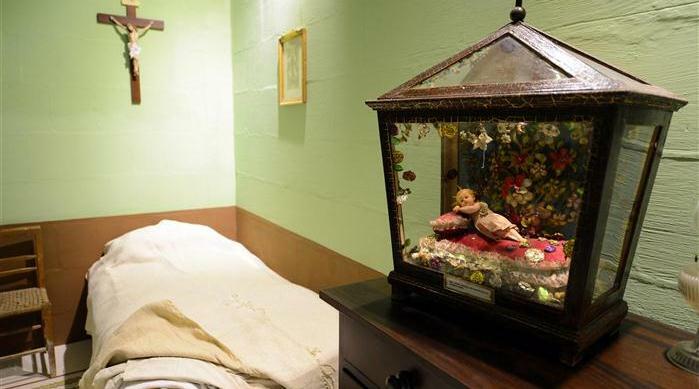 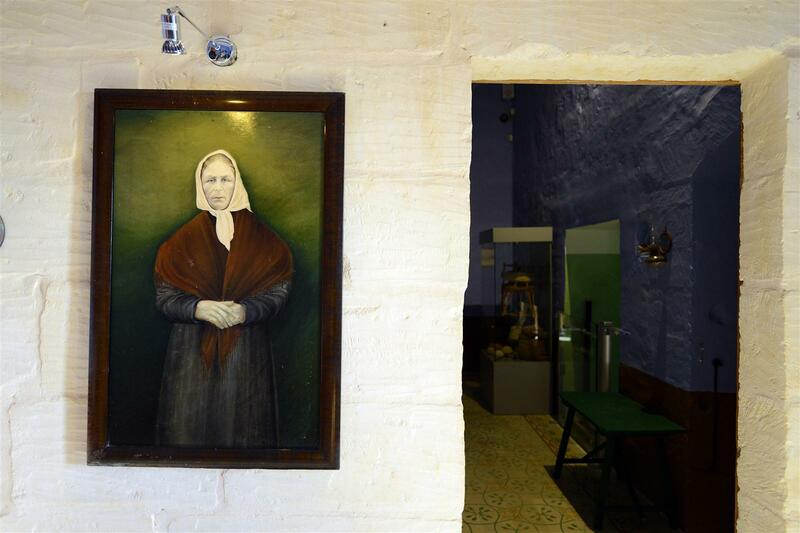 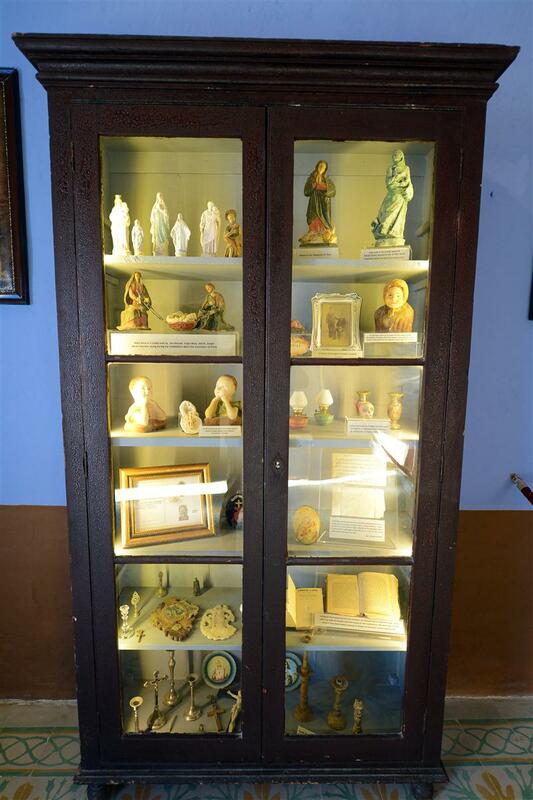 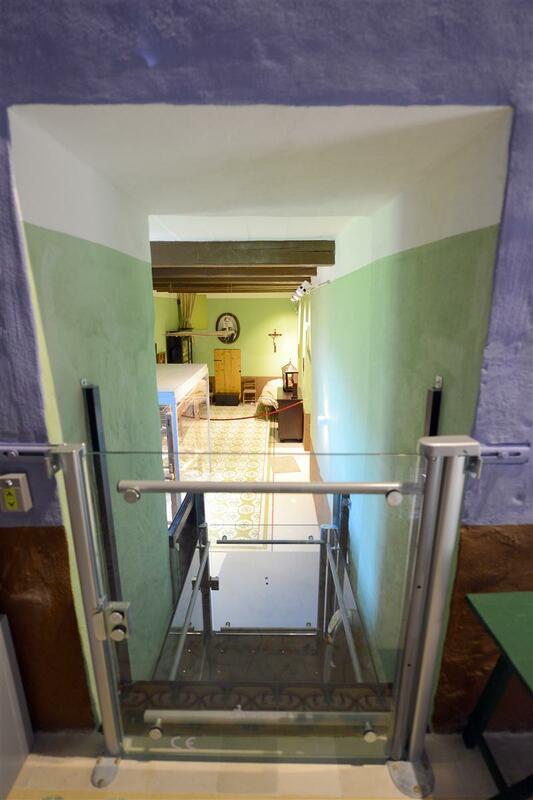 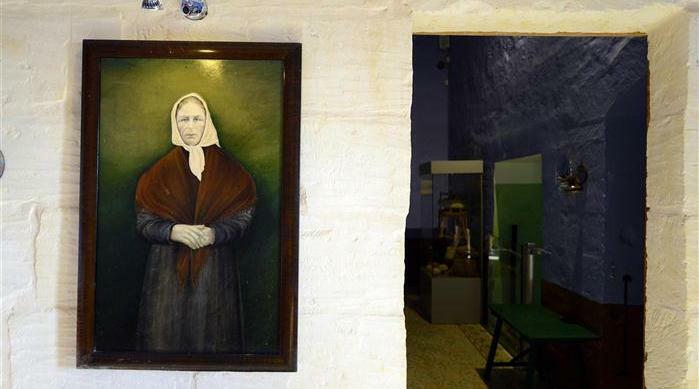 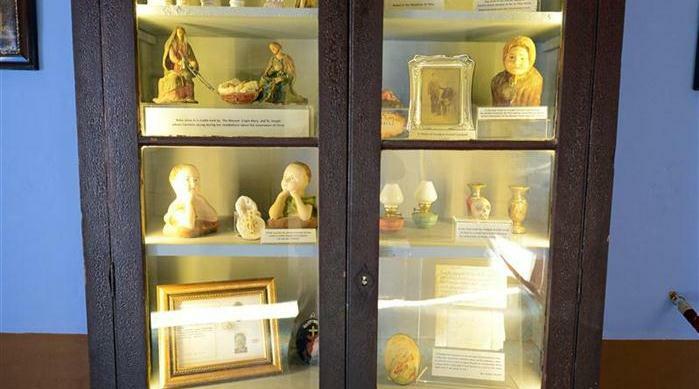 The project will also help restore and convert into a religious museum the residence of Karmni Grima, the lady who heard the call from the Blessed Virgin. 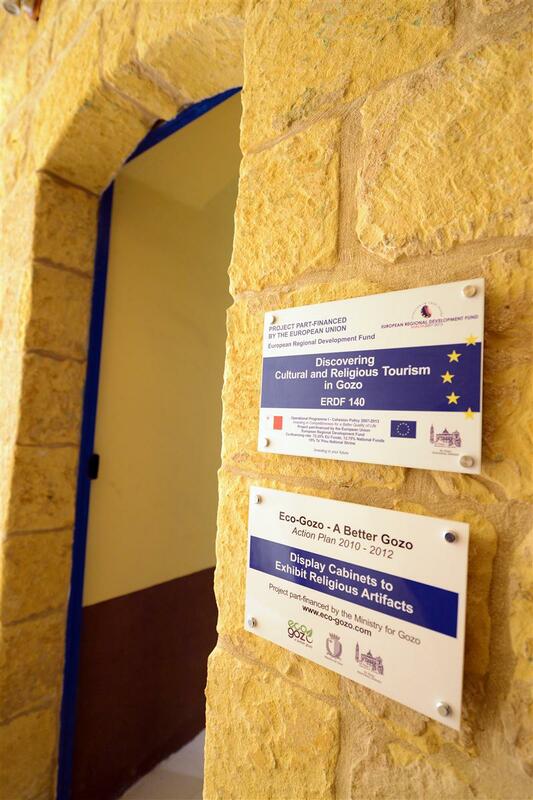 This project should improve the tourist product on the Maltese Islands. 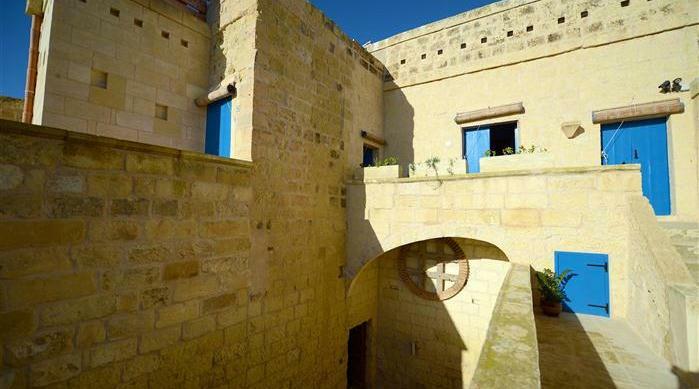 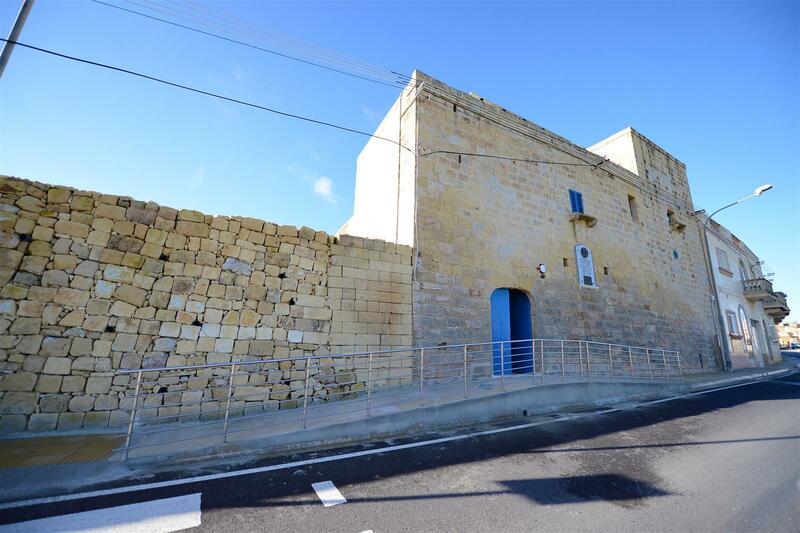 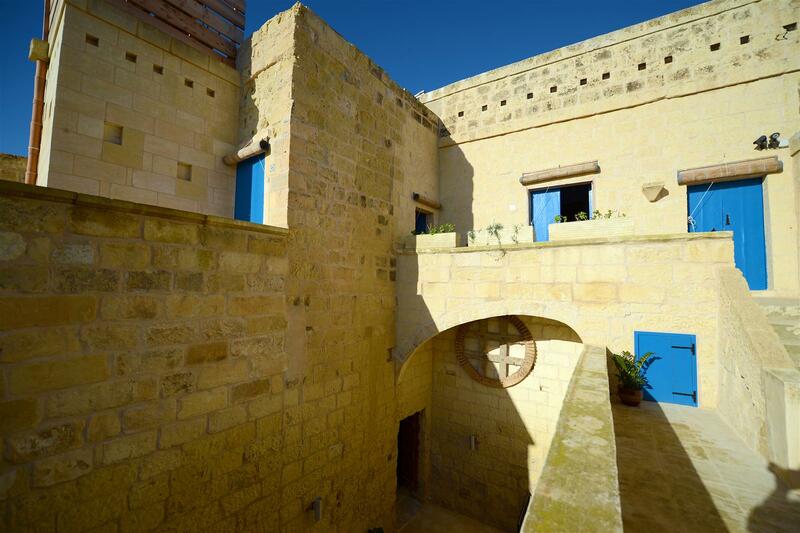 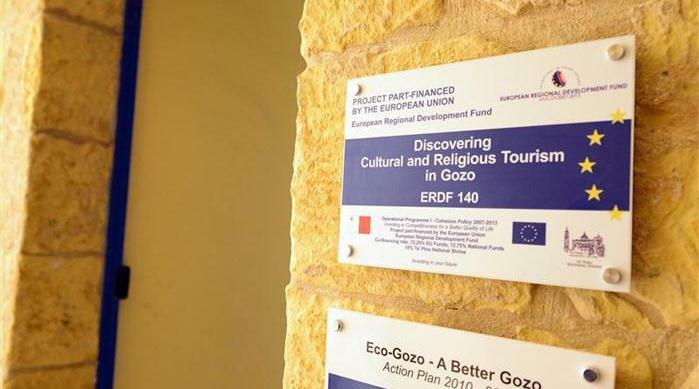 As a result tourist operators in Gozo will most get a direct benefit from this, namely hotels and other self-catering accommodation establishments, restaurants, operators of car-hire and other transport services. 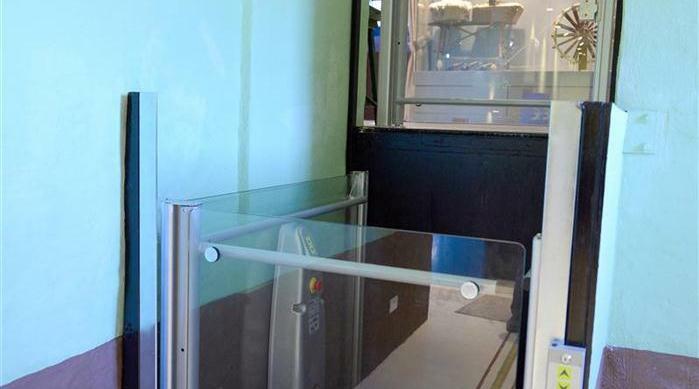 Likewise their employees will also get a benefit as they will have a more secure job and could increase their earnings. 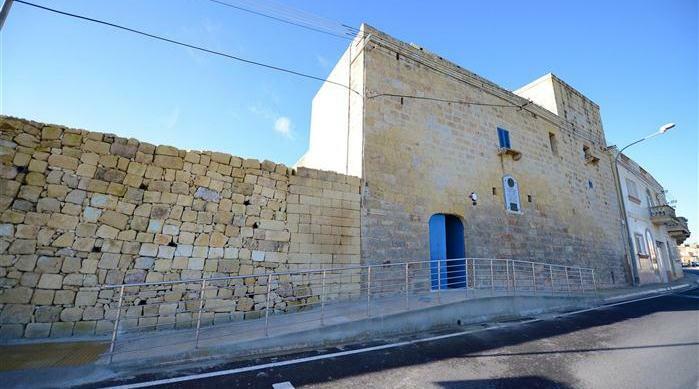 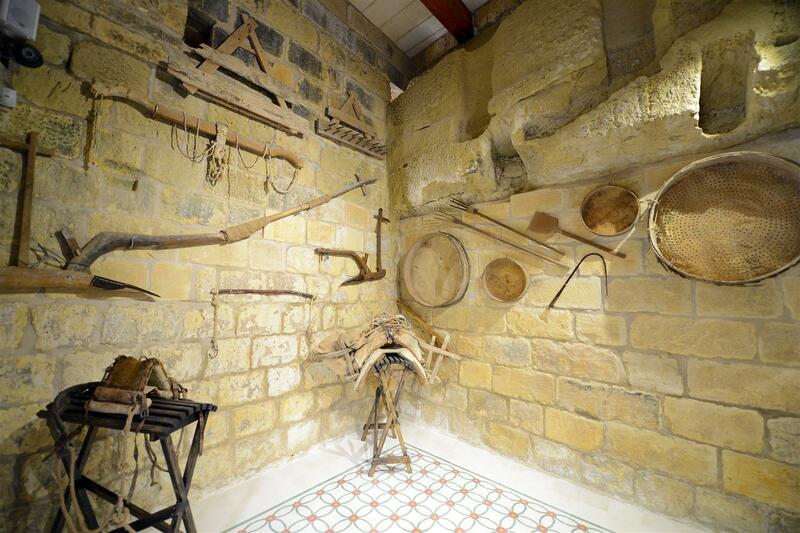 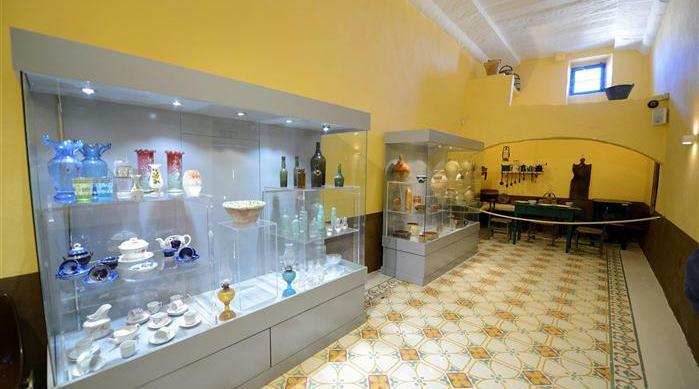 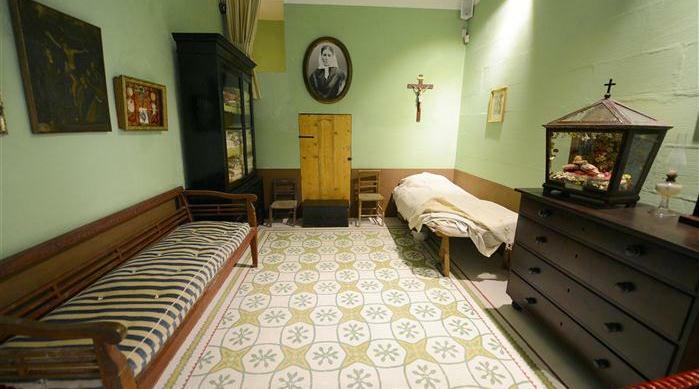 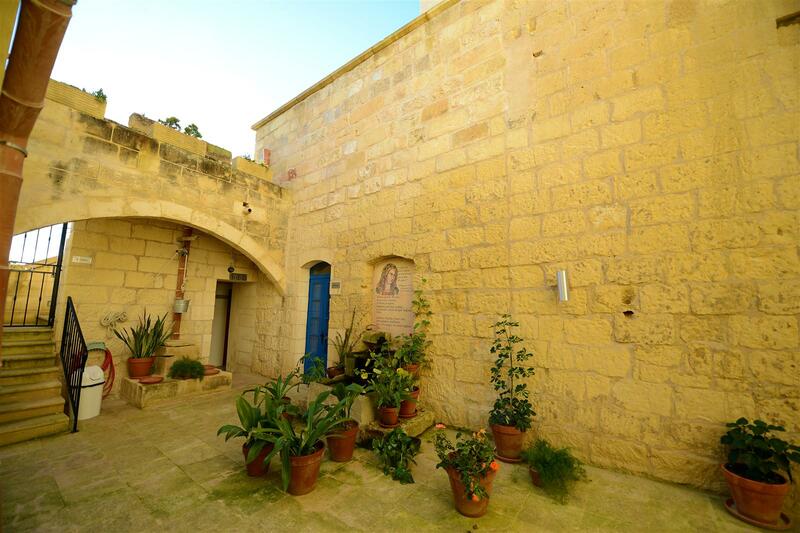 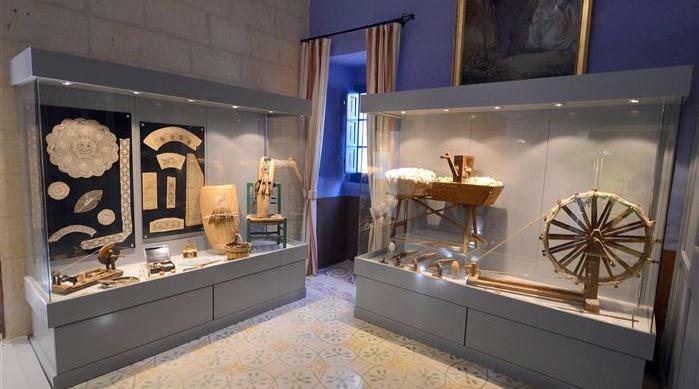 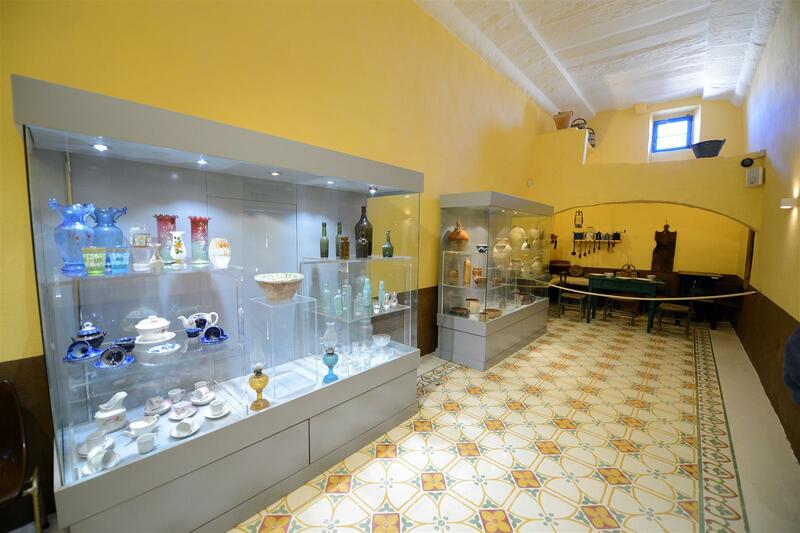 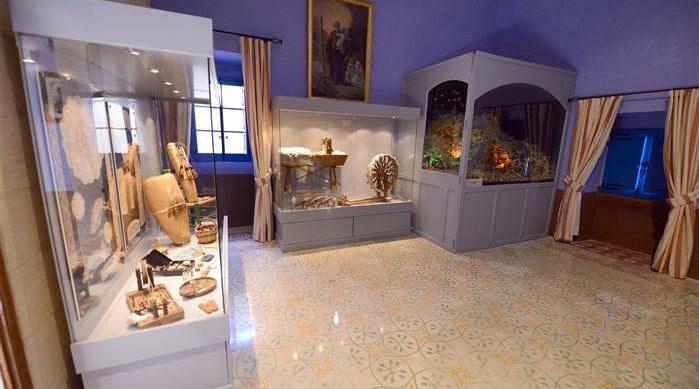 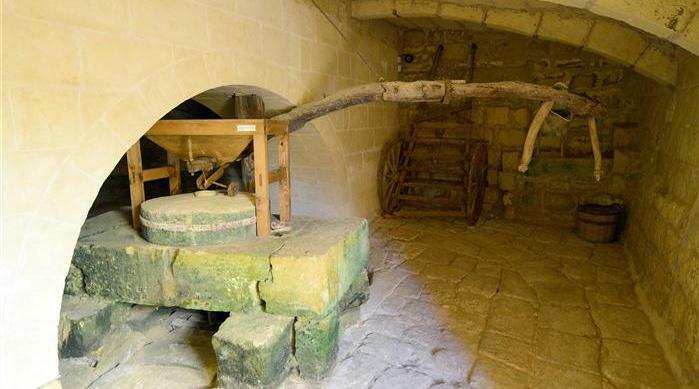 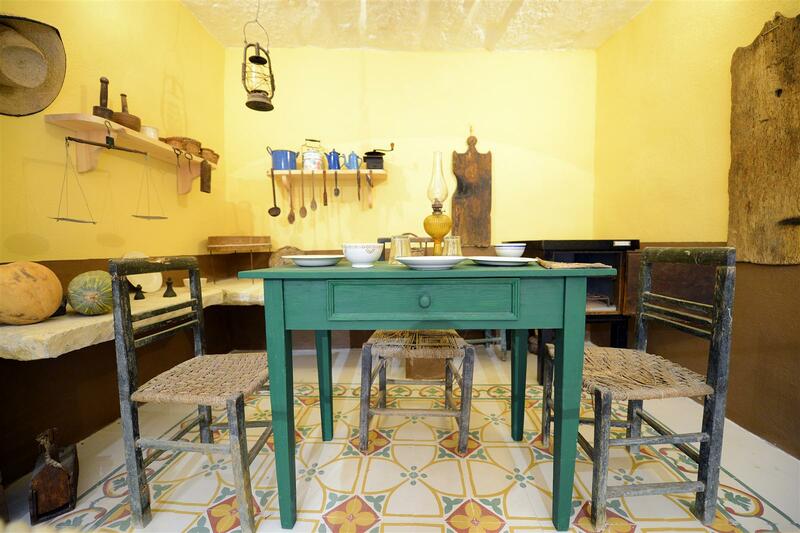 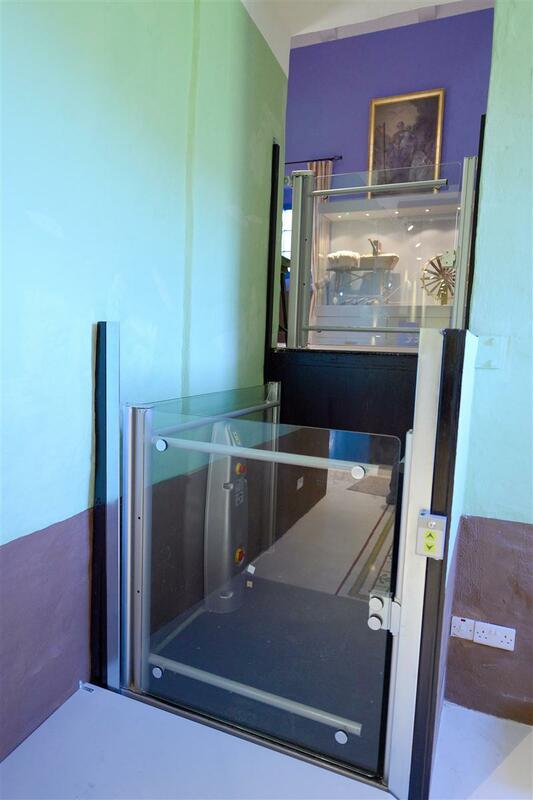 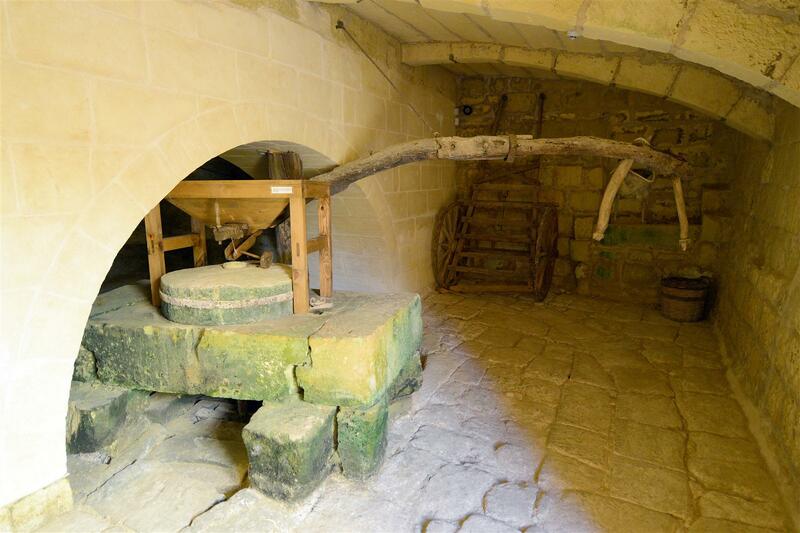 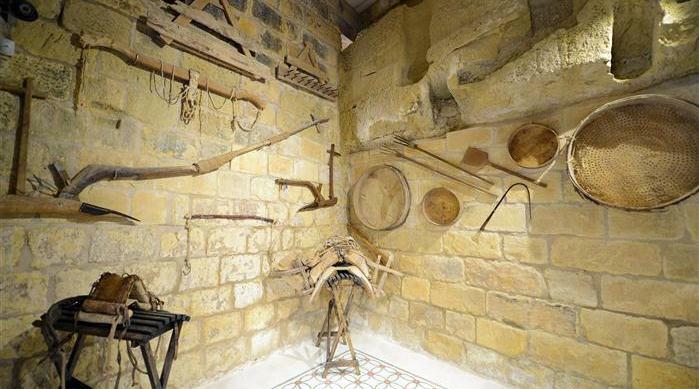 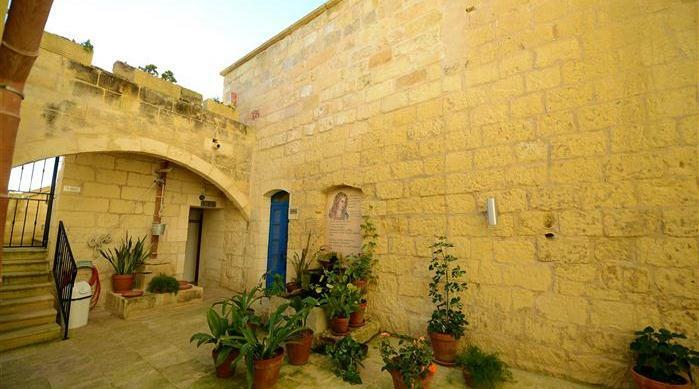 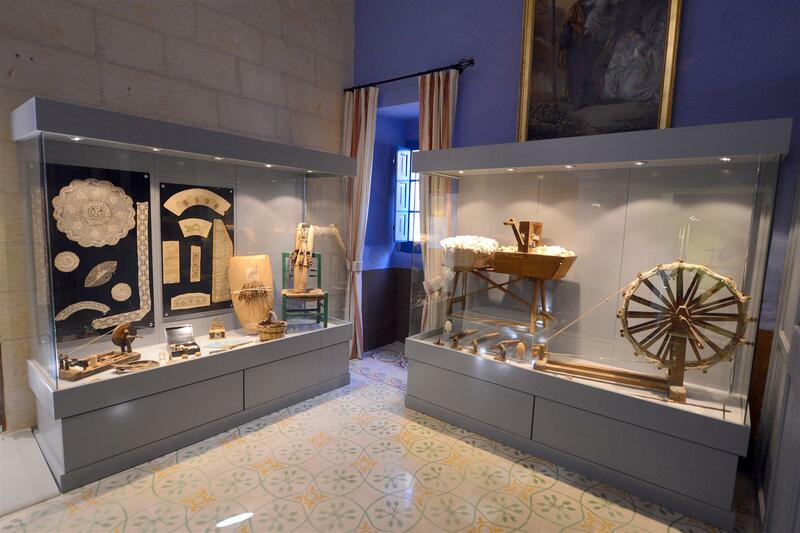 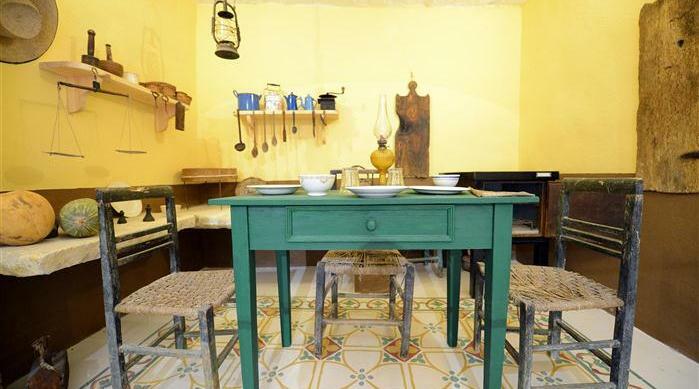 In this context, the Ta’ Pinu National Shrine management intends to employ two persons on full-time as an attendant and operator at the Karmni Grima museum which is to be re-opened as a result of this project.